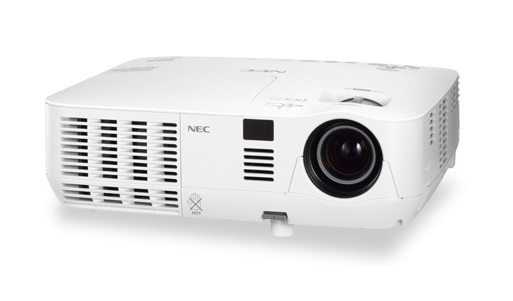 NEC Europe today debuts its new entry-grade V-series line of projectors as an update to its NP216 value projector range. The new series includes seven models – the first five V260, V230X, V260X and V300X will be available starting in May 2011, while the V260W and V300W will joining the line-up in the second quarter of 2011. 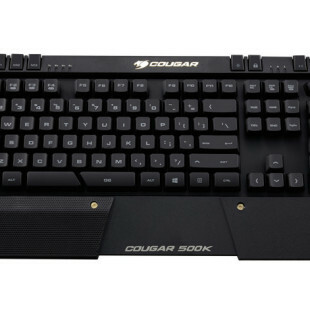 The projectors are based on latest DLP engine, offer resolutions of 800×600 (SVGA), 1204×768 (XGA) and 1280×800 (WXGA) a 2,000:1 contrast ratio and a brightness range from 2,300 to 3,000 ANSI Lumens. They feature BrilliantColorM and VIDI technologyfor better colour reproduction, lamp life is up to 5,000 hours using ECO Mode, also are 3D capable and the models which supports 3,000 AL are Nvidia certified for plug and play for 3D playback. All projectors offers HDMI, composite, component, s-video, LAN connectivity, come with an IR Remote Control, and are backed by three year warranty.